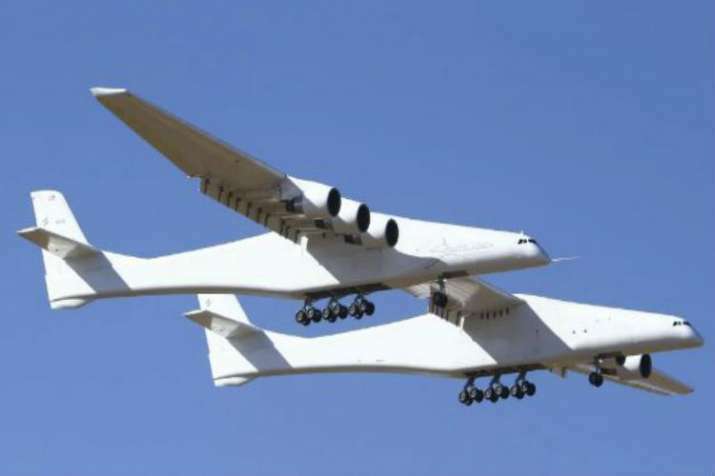 The world’s largest aircraft, developed by aerospace venture Stratolaunch, completed its first flight test on Saturday. With a dual fuselage design and a wingspan greater than the length of an American football field, the airplane took off from Mojave Air and Space Port in California at 6:58 am (Pacific Time), said Stratolaunch in a statement, Xinhua reported. 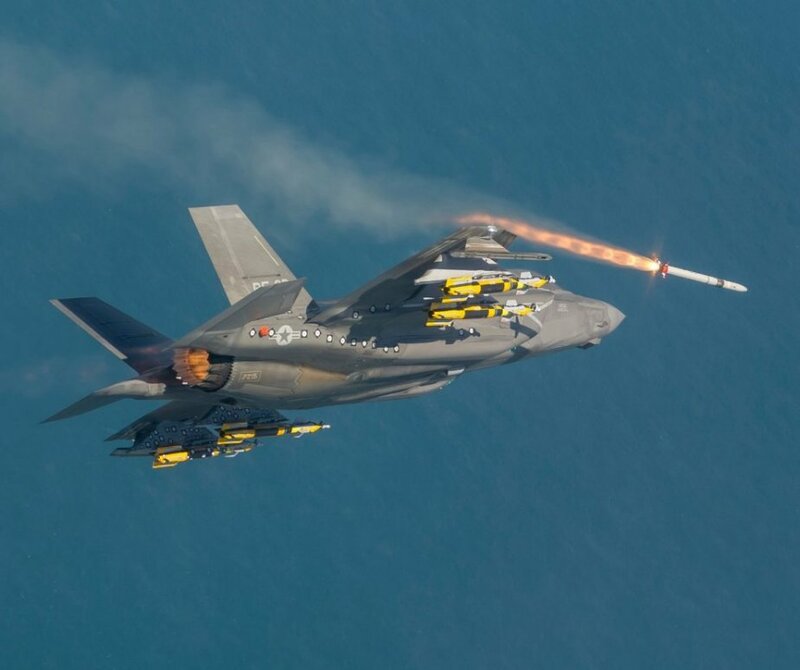 The Japanese F-35 fighter jet missing in the Pacific could be a major security headache for the U.S. if Russia or China locate the state-of-the-art fighter jet first, experts warn. Japanese defense officials say a search is underway for the fighter jet after it disappeared from radar during a flight exercise in northern Japan. The plane’s pilot is also missing. The U.S. Navy has awarded a $US 15 billion contract to Huntington Ingalls Industries – Newport News Shipbuilding (HII – NNS) for the construction of 2 aircraft carriers, CVN 80 and CVN 81. Lockheed Martin officials expect to negotiate their next multiyear F-35 contract with the Joint Program Office in 2022, lowering the F-35A price to less than $US 80 million per unit.